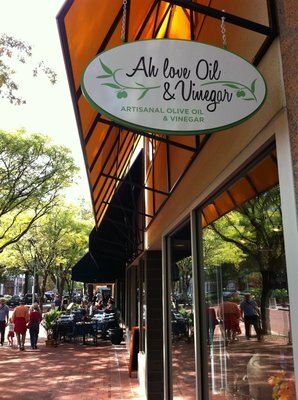 Ah Love Oil & Vinegar opened in Shirlington in 2011. At the time, many couldn’t believe that a boutique store that primarily sold olive oil and balsamic vinegar could survive. Almost five years later, Ah Love Oil & Vinegar has not one but two stores — it expanded to the Mosaic District — and is looking to the future. No longer defined by just two types of products, the store is changing its name.